Home » Guides » New to Horse Racing? Horse racing betting has become even more huge with the inception of smart phones and on-line betting. You could walk in to most pubs in Australia on a Saturday and people will be watching the races. If you have never placed a bet before and want to get started then this is the guide for you. 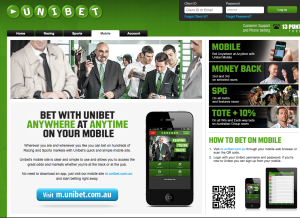 Or you may have had a few bets in your local TAB and want to sign up to an on-line bookmaker so you can bet directly from your mobile phone, this guide will also be helpful to you. The first step is selecting the right bookmaker for you. You may not know that most bookmakers will give you a “free bet” for signing up with them. These can range from small $20 free bets all the way up to $1000+. If you are new to horse racing I would recommending keeping your bets small and Sportsbet’s offer is just for you. You will receive a $25 free bet for simply depositing $10 into your new account. You will notice that the offer is not available to residents of VIC, NSW, WA and SA however these companies will usually still apply the free bet to your account if you contact them via live chat. Some will just still apply the free bet. The easiest way to deposit is via your Debit or Credit Card as funds are credited instantly. Be aware that your bank may charge a cash advance fee if you are depositing via a credit card. Other deposit methods may take a day or two to hit your account so I always stick to debit card deposits. Now that you have signed up and made a deposit it’s time to decide what type of bet to place. There are a number of different bet types on any horse race and I’ll explain them in detail here. Fixed – A bet at a fixed price. You receive the dividend you take at the time of bet placement regardless of whether the horse firms or drifts. Deductions can apply if there are any scratchings to other runners in the race. Top Tote / Tote – Most on-line bookmakers will pay you at the highest tote-price (S-Tab / NSW / U-bet dividend) if your horse wins. Tote prices fluctuate constantly leading up to a race which means you could a higher or lower dividend than the one quoted at time of bet placement. Win – Betting on a runner just to win. Place – Betting on a runner to finish in the top 3 placings. If the total field is less than 8 only 2 place dividends will be paid. 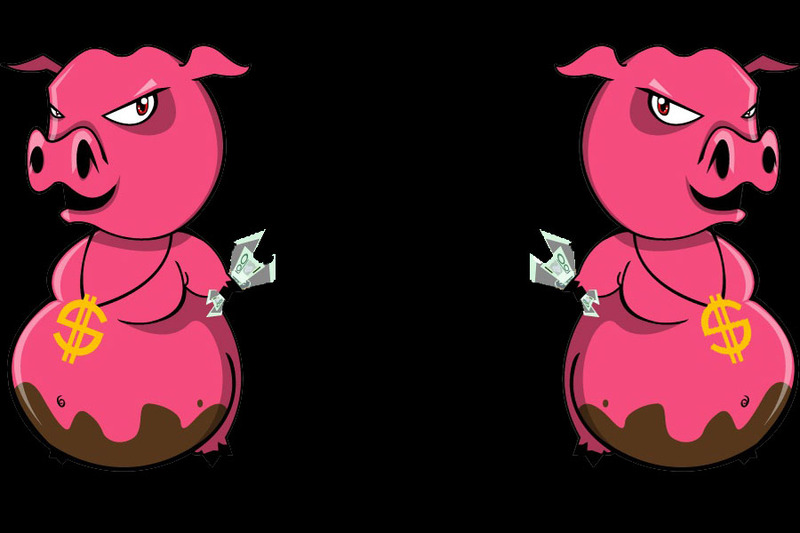 Each-Way – An each-way bet is placing the same amount of the win and the place. Most punters bet this way as they still receive a collect if their horse finishes in the top 3 (the above rule applies if the total field is less than 8 runners). Quinella – Betting for two runners to fill the top 2 placings in either order. Exacta – Betting on runners to finish 1st and 2nd in correct order. Trifecta – Betting on runners to finish 1st, 2nd and 3rd in correct order. First 4 / Quartet – Betting on runners to finish 1st, 2nd, 3rd and 4th in correct order. Whilst exotic bets can have big payouts I recommend keeping things simple and just bet for the win or each-way. Remember Sportsbet have a $25 free bet offer when a deposit of $10 is made into a new account. Sportsbet are a great bookmaker to start with as they offer a huge range of promotions and money-back specials to give you the best chance to enjoy your punting experience.